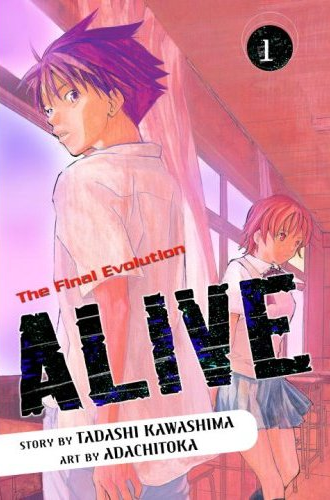 Alive: The Final Evolution is a manga series written by Tadashi Kawashima and illustrated by Adachtoka, creator of Noragami. In February 2010, Kawashima finished writing the series from his hospital bed as the final chapter was being published in the March issue of the Monthly Shōnen Magazine, although he died shortly after. An anime adaptation of the series was planned to be produced by studio Gonzo and co-produced by Anime International Company, but the adaptation was cancelled due to Gonzo being delisted from the Tokyo Stock Exchange. It is unknown how much work (if any) was done in the anime. 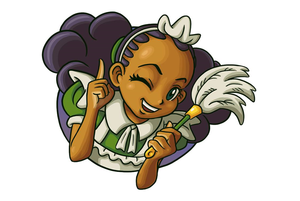 ↑ An Anime News Network article on the anime. Retrieved 19 Dec '16.